 Citizens Reserve® is led by a team with vast experience in blockchain, financial services, technology, supply chain, and professional services. We are a blockchain technology company focusing on the development of powerful solutions that aims to transform businesses on a global scale. SUKU (pronounced soo-koo) is a blockchain-based ecosystem that aims to make supply chains more efficient, transparent, and collaborative by offering a supply-chain-as-a-service platform to businesses. ZERV is a decentralized trading platform with the potential to allow frictionless transactions within the defense industry, new business opportunities and efficiencies in time to market and transaction costs.